quantity: 950pcs asking: $5.00 wholesale: style no. : 2734 description: These traveling characters are perfect for car and plane trips, but will also look great in any kid’s room. 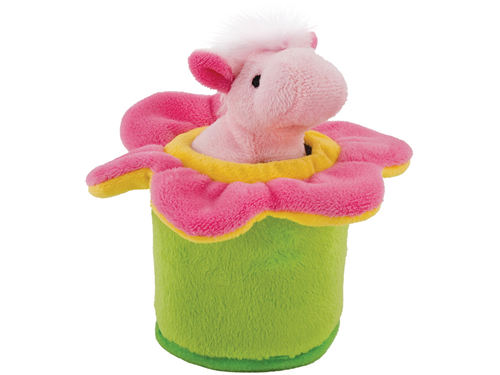 The little pony comes out of her flower petal for imaginitive play. Hang from stroller or car seat with the attached VelcroTM loop.these are 6x6x6" and come with a hangtag.